Here are Tasting Notes for a small sampling of Texas Wines. Your Guide to the most prestigious Texas wine events! Your Guide to the most prestigious Texas restaurants! A wine bottle contains so much more than the fermented juice from a vineyard. The bottle also includes the heart of the people: their culture, their battles, their character. Nowhere is that reality more apparent than Texas. Our history reflects our passion, and so does our wine. Come and explore Texas Wine. Find out what treasures await! The Texas wine industry is contributing more than $1 billion a year to the state's economy. There are over 400 wineries in Texas and the numbers are growing. Upscale restaurants are putting Texas wines on their wine lists. Texas wineries are featured as exceptional travel destinations. Texas wines are winning awards the world over. Join the growing number of fans! Experience a classic combination. Texas and wine... ENJOY!!! 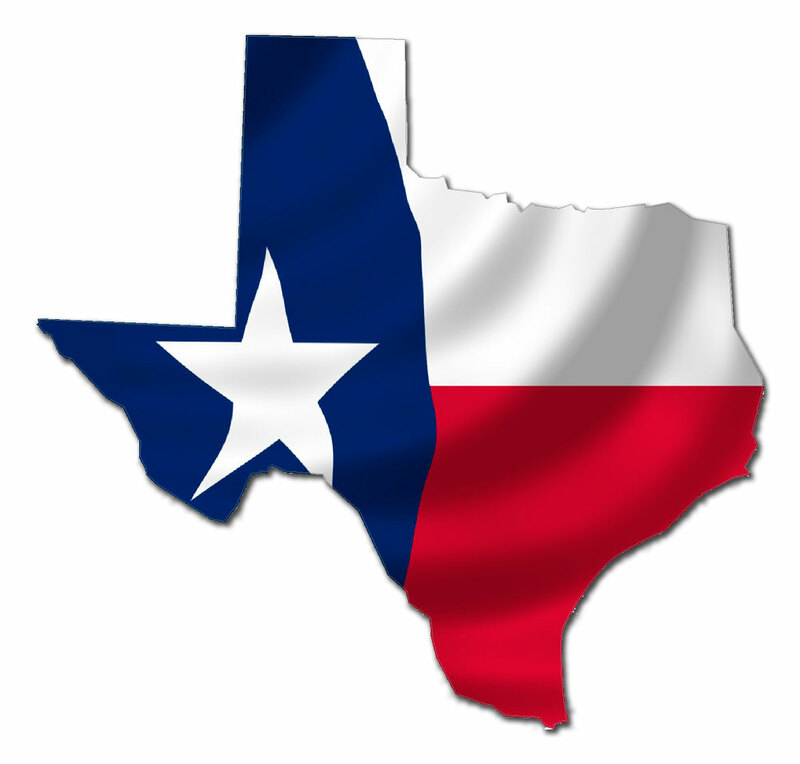 Want to learn more about Texas wine? The book "Cheers Y'all! A Toast to Texas Wine" pays tribute to wine in Texas and includes wine history, personal experiences and stories, and information about Texas wine and wine in general. If you are new to wine or an experienced connoisseur, this book is entertaining and sure to amuse. You can also find the book at local wineries and bookstores, Barnes and Noble, Amazon, and other locations.